KOHLER takes the worry out of losing power this winter with the most reliable, efficient emergency home power systems available. 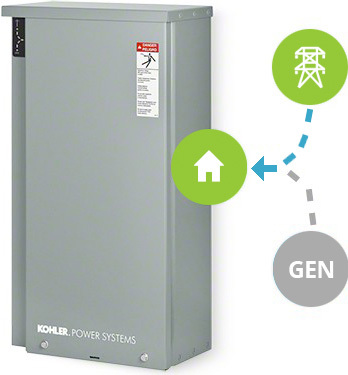 KOHLER’s tried-and-true automatic transfer switch system continually monitors your power and triggers your generator to take over when the power fails. You don’t even need to think about it. KOHLER generators are quiet, clean, and designed to keep your family safe and warm through every Hurricane, Nor’easter, Blizzard and Ice Storm. We are New England’s Largest Kohler Service Provider. Power Products is New England’s biggest service provider for KOHLER standby generators, some of the most reliable, efficient emergency home power systems available. Our customers rely on us to keep them powered through the long, punishing winters. Our goal is to consistently provide customers with first-rate service and the latest in standby power systems technology. That’s why our 25 service technicians—who average more than 15 years of experience—are factory-trained by KOHLER. Stationed across the region to quickly respond to calls, they’re supported by a dedicated staff centrally located at our offices and warehouse in Wakefield, MA. 24/7 Fully staffed storm response center. Be Prepared. Install Your Standby Generator Today! Your part is easy: When the power goes out, just count to ten. The automatic transfer switch (ATS) monitors your incoming power 24/7, 365. You don’t even need to worry about it. 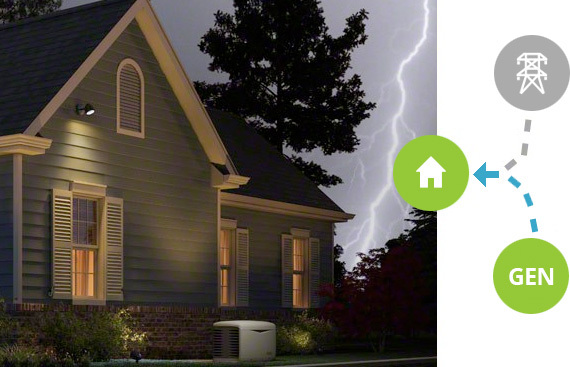 When there’s an outage, the system triggers your KOHLER standby generator to start automatically. Your generator restores your home’s electricity within 10 seconds and keeps it on continuously. The ATS automatically switches transfers power back to the utility once it senses the utility power is restored. Your standby generator shuts off automatically, after a short cool down period, returning to standby mode and always monitoring your incoming power. What our customers say about working with us. "The staff at Power Products helped us choose the best solution for our family and just in time too, as we had an ice storm that left us without power for 3 days shortly after installation. No problems for us though!" “Power Products was great and answered all of my questions about Kohler generators and how they stack up against the competition. 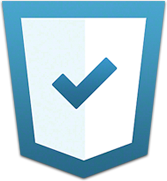 The maintenance program has helped to ensure that my generator runs right when I need it."